Find what's right for you at TRU. We are an open access institution with a commitment to student success. 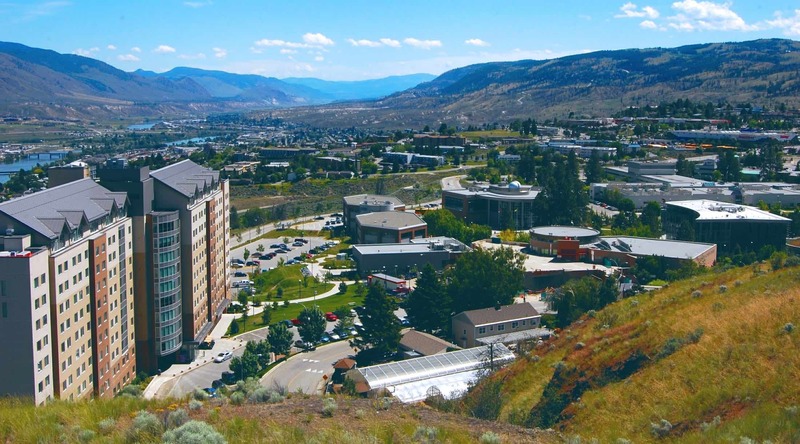 Set on 250 acres with stunning views of the North and South Thompson Rivers, our main campus in the heart of Kamloops offers plenty of opportunities to live, work, play and learn. Whether on campus, online through Open Learning, or a blend of both, TRU offers flexibility: daytime, evening and summer session courses, and full-time or part-time study. Choose from our wide range of programs—from certificates and apprenticeships to bachelor’s and master’s degrees—to launch into the workforce quickly or prepare for further study in professional or graduate schools.